Are you considering installing new hardwood flooring in your Richmond home? We are here to help! Our team of contractors can set you up with the right choices and ensure that installation goes smoothly. LevelFinish is prepared to work with you for all of your flooring needs. Once you’ve decided that hardwood is right for your home, you still have many choices. What’s the feel of the room? How much traffic will the area see? We can’t answer these critical questions for you, but we can help make the process easier. Though often requiring larger upfront costs than other flooring choices, wood floors offer many advantages that make the investment valuable. Unlike carpet that’s hard to keep clean or tile that can be hard to repair, hardwood floor ownership is easy in the long run. Experts in Hardwood floor Installations throughout Richmond VA, we work quick and efficiently. We’re often referred to as the best flooring contractors, so there’s no doubt you can rely on us to get the job done correctly. No matter the size of the job, new or old, you can be sure we’ve got your back for all flooring installations. Our work speaks for itself as everyday we try to be the most highly reviewed company in the area. 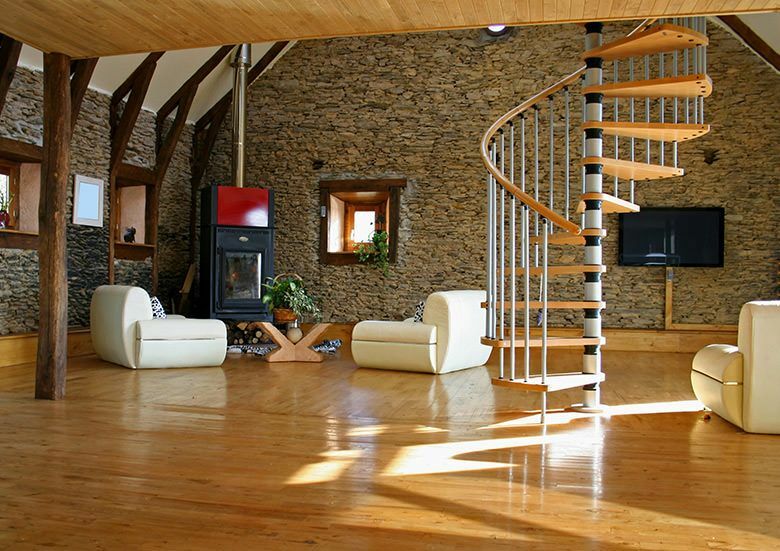 Different hardwood floors we offer: Oak, Maple, Hickory, Cherry, Bamboo, Cork, Acacia, Brazilian Cherry, Sapelli. Who can install hardwood flooring in Richmond? Once you have finalized the design vision for your home and chosen the right types of wood and finish to make it perfect, the next step is choosing your hardwood installation contractor. You want a competent professional who will listen to your needs and correctly install your new hardwood floors so that they last for years to come. At LevelFinish, we are prepared to start your project today. We promise to provide the best customer service and smoothest installation of any other flooring contractor in Richmond. Call us at 804-393-9283 to get started installing the hardwood floor of your dreams. How can you choose the right hardwood installation service? It is essential to make the right choices in what type of wood floor you install, the installation process, and which hardwood flooring contractor you choose for the job to take full advantage of the benefits of hardwood. Different types of wood have different levels of hardness. If your floors will see a lot of foot traffic or you have young children or pets, a harder wood such as oak is often a better choice. Softer woods like pine still make an attractive flooring choice but can show scratches more easily. In making your design decisions, it’s crucial to think about the way your hardwood floors will look. Narrow planks can make your room look bigger while thicker pieces of wood give a more rustic feel. You will also have the choice between a smooth, shiny finish and a more antique look. Additionally, there are wood stains in a wide variety of colors. Your hardwood flooring contractor can help you choose which wood will be the best fit for your design vision. The type of finish you choose for your new hardwood floors helps to ensure their longevity. Prefinished wood makes installation much quicker and takes away the potential wait time for the finish to dry, the smell to leave, or the dust to be cleaned. However, finishing the floors after installation opens the door for a more extensive variety of finish or stain styles.